AgWeigh offers one of the largest and most advanced selections of farm truck scales and agricultural weighing systems in the industry. Over the past few years alone, AgWeigh has rapidly grown to become one of the leading sources of heavy-duty weighing technology, truck scales, and harvest management software providers for agricultural producers. 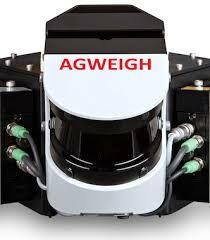 Unlike other truck scale suppliers that have specific focuses in mining, construction, waste management, and other sectors, AgWeigh has carved its niche in delivering cost effective weighing solutions for all levels of farmers. The products that they provide include a wide variant of options for each type of weighing need. 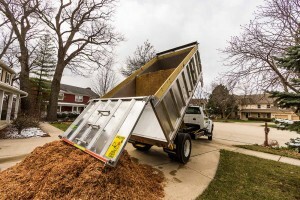 Among the company’s solutions includes standard portable truck scales as well as systems that are specialized to certain pieces of equipment, like grain dump truck scales. Each scale that is available via AgWeigh has been designed to work in conjunction with a robust array of equipment that includes harvest management software systems, remote displays, PCs, printers and even mobile devices. 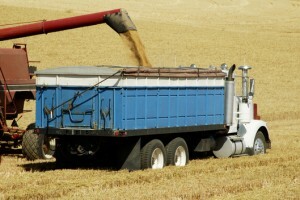 Agriculture producers are able to benefit from the comprehensive selection of weighing solutions and farm truck scales under the AgWeigh umbrella. For producers that are in need of a mobile solution in regards to the management of yield, portable weighing pads and portable axle scales are ideal. The leader in farm weigh solutions is also able to provide high volume farmers with custom-integrated onboard scales that are able to offer a streamlined process. The onboard truck scale systems can also be integrated onto most loaders, skid steers and grain carts. AgWeigh is able to separate itself from all other farm scale technology providers due to their ability to provide harvest and yield management software that is cutting edge. As a measure of increasing the gathering and managing of yield data easy, AgWeigh has taken the time to design it’s proprietary Yield Pro Software. The basic navigation of the software interface will allow drivers with basic computer skills in order to enter key data as well as run reports if needed. The Yield Load Scanner systems provided by AgWeigh are able to be installed onto a job site and can be operating the same day as the installation. 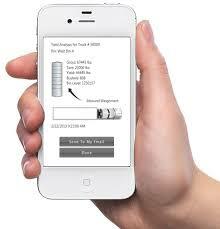 Calculations and load volume scans are able to be made within a matter of seconds. Moreover, farmers are able to access load data via the advanced software systems. 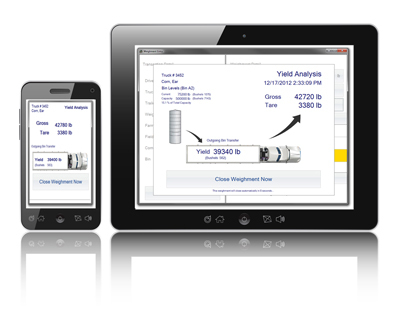 With the Yield Load Scanner, operators are also able to access payload data and manage processes by way of the platform of Yield Pro since the system is accessible from a variety of mobile devices and computers. 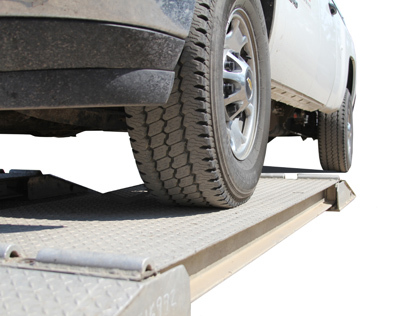 AgWeigh offer two primary forms of portable truck scales that include Portable Weigh Pads and Portable Axle Scale Systems. Among these portable truck scales from AgWeigh, the Portable Weigh Scales offer an abundant amount of versatility in managing and calculating load weights. Portable Axle Scale Systems allow farmers the ability to quickly determine weigh inputs during production or seeding times. AgWeigh is more than capable of offering farmers precisely what they are in need of in order to secure better harvest weighing processes. Through the help of their farm truck scales, yield management software and agricultural weighing systems, farmers are able to streamline their processes and increase their agricultural production. There is no greater advocate than a farmer can have in this area than that of AgWeigh.com. A new and innovative technology known as the load scanner is starting to become a popular commodity in the agricultural industry. Quickly earning a reputation for increased efficiency for yield and crop management processes, the load scanner system is taking the industry by storm, one farm at a time. For farmers and ag producers who depend on truck scales and other cumbersome and expensive forms weight measurement and volume calculation, the load scanner is making it much easier to value bulk crop loads on the fly. By using laser scanning technology to generate 3D images of crop loads being hauled in transit, ag producers can easily measure yield data with the right calibration measures. When paired with the proper yield management software, like Yield Pro from Ag Weigh, a division of Walz Scale, the load scanner system enables farmers to mitigate moisture and other elements that factor-in to the valuation process. Recognized as one of the top harvest management software platforms, Yield Pro delivers the ultimate in control for all levels of farmers and agricultural producers. It’s functional on both the load scanner and a wide range of truck scale systems.